Since the moment we were taught to properly walk have we gone out for music to events, concerts and festivals. 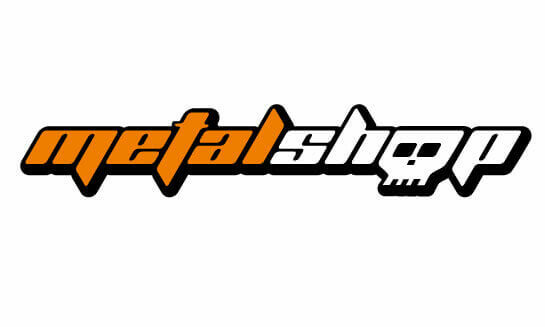 We have sold music bands clothing for already 14 years. There are already thousands of those of you whom we dress up – metalheads, rockers, punk rockers and others, hard music has also become your lifestyle. We choose on a daily basis the most interesting items for our racks and particularly your wardrobes. We seek to not only sell but also define the boundaries of metal trends.